Color/Appearance: Heartwood is light reddish brown, demarcated sapwood is pale yellow to nearly white. Color tends to darken with age. 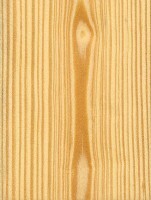 Workability: Overall, Maritime Pine works fairly well with most tools, though the resin can gum up tools and clog sandpaper. Maritime Pine glues and finishes well. Odor: Maritime Pine has a distinct, resinous odor when being worked. 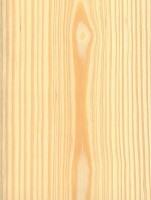 Pricing/Availability: Maritime Pine is extensively grown on plantations in France, Spain, and Portugal for use as construction lumber. Prices within its natural range should be moderate. Common Uses: Paper (pulpwood), flooring, boxes/crates, and construction lumber. Comments: Although Maritime Pine has been grown on plantations throughout the world, its use outside of Europe has been largely replaced by Radiata Pine (Pinus radiata) because it reportedly provides larger and better lumber. However, Maritime Pine is still an important plantation tree within Europe, and provides not only lumber, but also resin for turpentine. 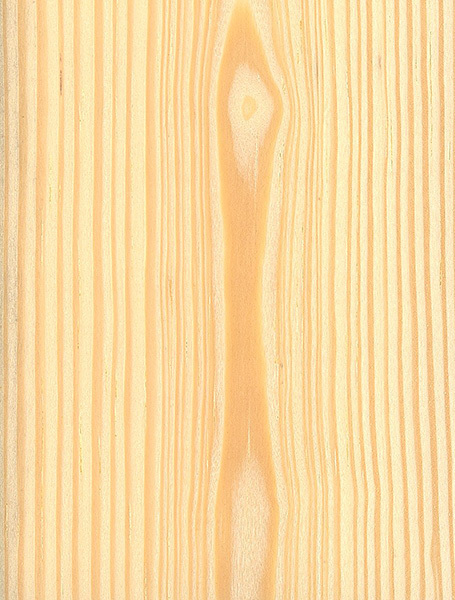 Scans/Pictures: There are currently no pictures of this exact wood species, but a similar species within the Pinus genus is being substituted (P. sylvestris). 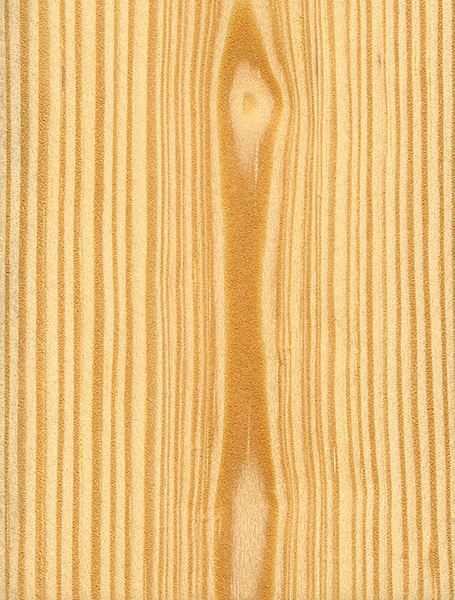 If you’d like to contribute a wood sample of this specific species to be scanned, (even small pieces of veneer can be sent), please use the contact form. In the Mediterranean region there is also the stone pine (pinus pinea). The wood has been used for centuries in shipbuilding, providing the curved frames, while the planking was marittime pine. It is harvested for pine nuts, and provides good shade (wide) in parks and nature.